The media world scratched its collective head when Tribune Publishing changed its name to Tronc — so it’s somewhat shocking that the company name has somehow gotten even worse. The company has announced it plans to break Tronc into two separate businesses for reporting purposes — “troncM” (the “M” short for “media”) and “troncX” (the “X” short for “exchange”). While the “M” division will focus on print publishing, the “X” division will focus on online publishing. According to Tronc style, both names remain lowercased, with the “add on” letter in capital letters — though they will be properly capitalized as the proper nouns that they are herein. 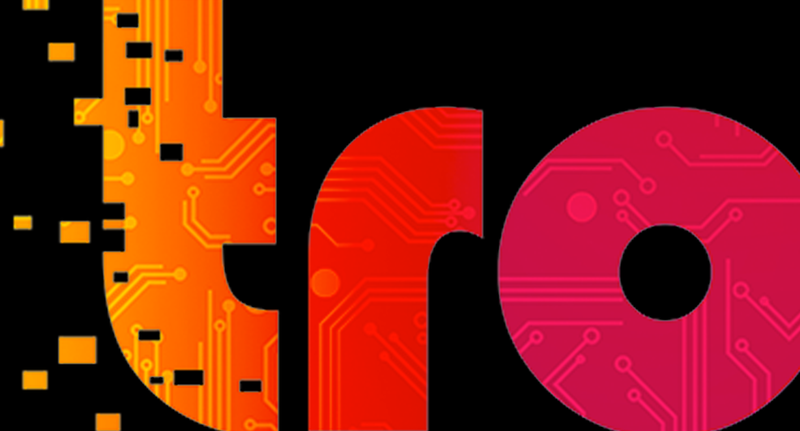 Another puzzling part of this new naming scheme is that, when the name was first announced, Tronc indicated that its name was supposed to stand for “Tribune online content” — which sort of makes TroncX’s name redundant. But, when you name your company a name that sounds like a noise a sick elephant makes, it’s hard to make much sense out of other branding strategies.